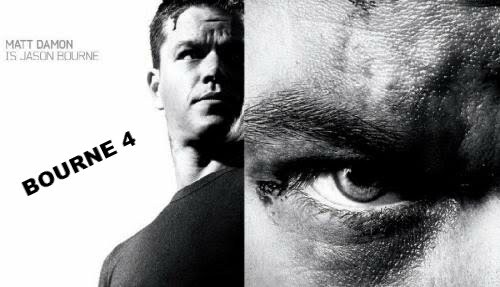 The movie Bourne 4: trailer, clips, photos, soundtrack, news and much more! Jason Bourne wasn’t the only agent, he wasn’t even the best: wait to meet Aaron Cross (played Jeremy Renner)! What’s The Story of Bourne 4 Legacy? 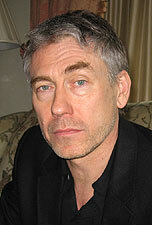 The film is directed by Tony Gilroy and is starring Jeremy Renner, Rachel Weisz and Edward Norton. In theaters: August 10, 2012. 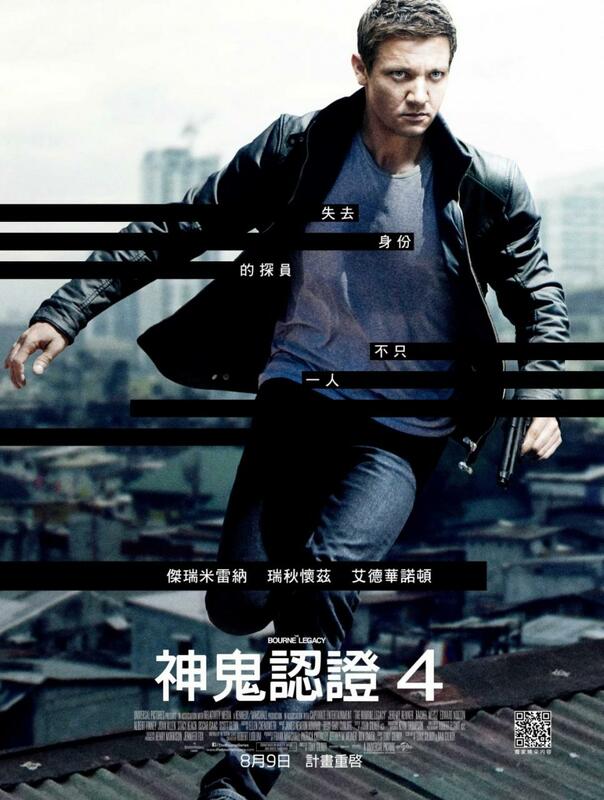 Bourne 4 – Aaron and Marta are chased through Manila. 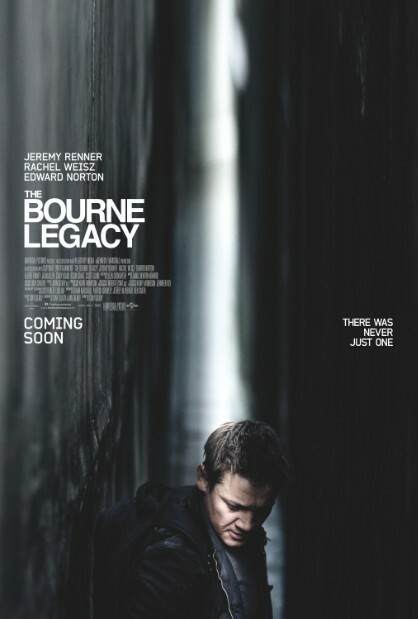 Bourne 4 – Aaron escapes to the basement. 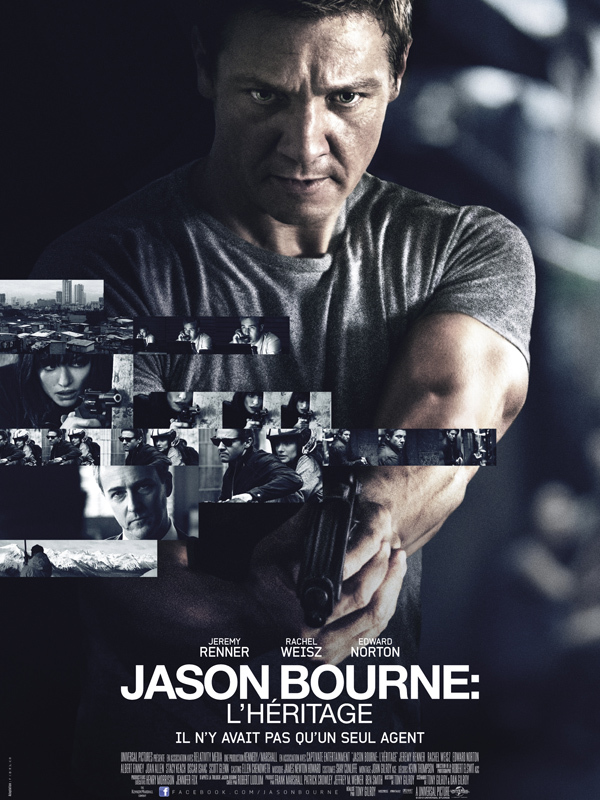 Bourne 4 – Aaron finds out that Marta doesnt know his real name. Bourne 4 – Byer explains what a Sin Eater is. In theaters August 3, 2012. Are you still missing Matt Damon or welcoming Jeremy Renner? 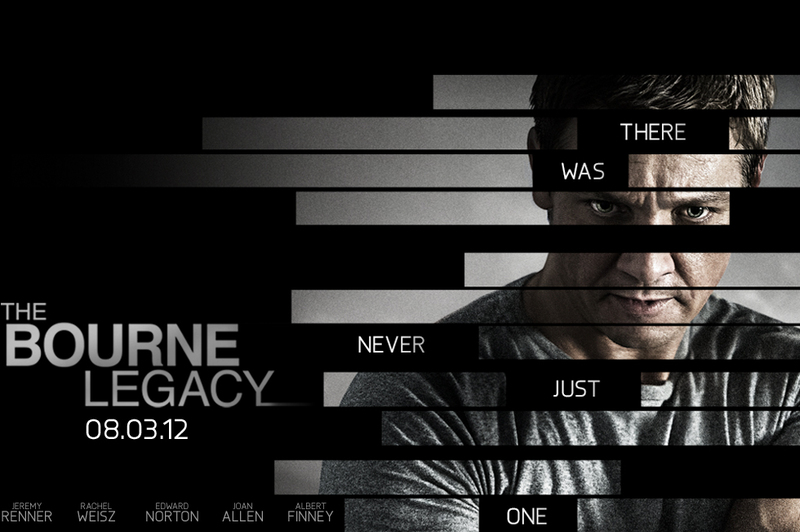 The Bourne Legacy will hit theaters on August 3, 2012. 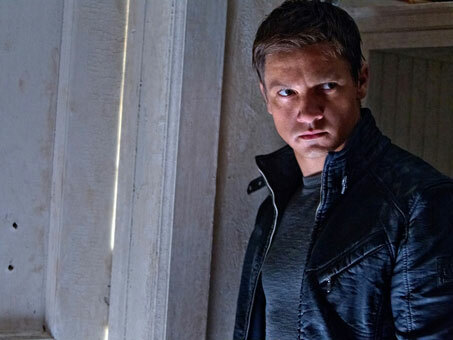 Jeremy Renner is the new lead actor of the Bourne franchise: from now on the lead character isn’t Jason Bourne (Matt Damon) anymore, Agent Aaron Cross is indeed the new focus of the franchise. 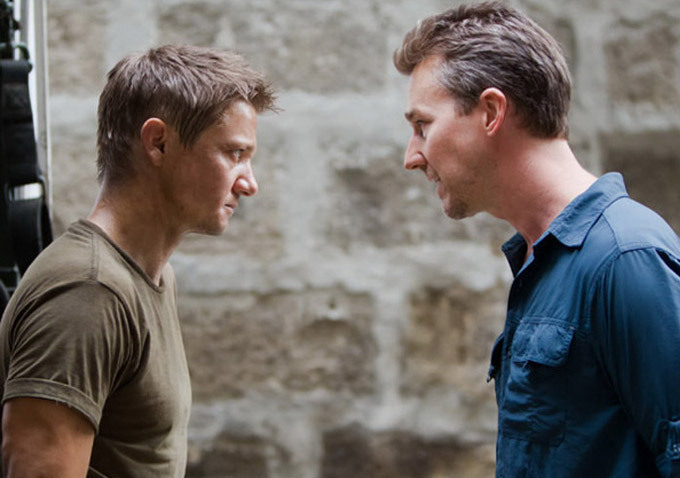 Yep, that’s Edward Norton talking to Jeremy Renner! 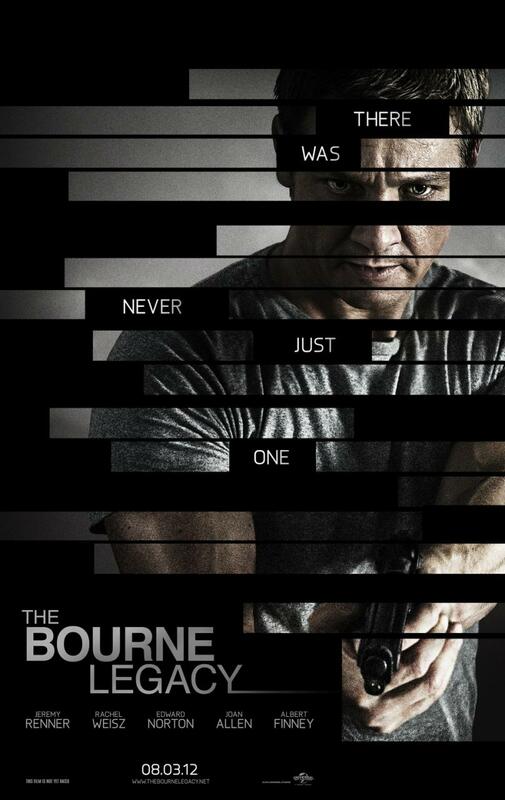 The film is directed by Tony Gilroy and is starring Jeremy Renner. 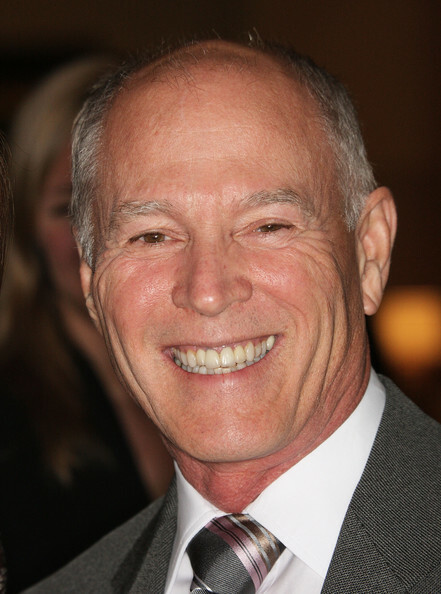 The cast also includes Rachel Weisz, Edward Norton, Albert Finney, Joan Allen, Scott Glenn, Stacy Keach, Oscar Isaac. 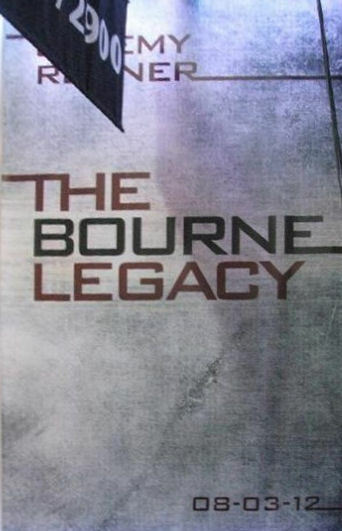 The release dateof theBourne Legacy is set for August 3, 2012. The plot is still kept under wrap but Director Tony Gilroy (who worked on all of the previous Bourne movies) confirmed that Matt Damon isn’t reprising his role: the franchise will focus on a new character played by Jeremy Renner. Heard that they’re currently shooting in Manila in the Philippines. “It’s a completely original screenplay. This is not a reboot or a recast or a prequel. No one’s replacing Matt Damon. There will be a whole new hero, a whole new chapter…this is a stand-alone project.